There is something very powerful about understanding the motivation for our behavior; it brings perspective and objectivity in a way that helps us grow; sometimes we make life more complicated than it has to be and perspective often simplifies things. Years ago a friend of mine gave me a book that changed everything about the way I saw relationships and love. Having healthy relationships is invaluable. Our connection to people we love carries us through the peaks and valleys of life…especially when the valleys are long and painful. Conversely, unhealthy, disconnected relationships are usually life-sucking and require precious mental and emotional energy. When we feel emotionally disconnected, there are usually good reasons and understanding why we feel what we feel and why we do what we do is enlightening. 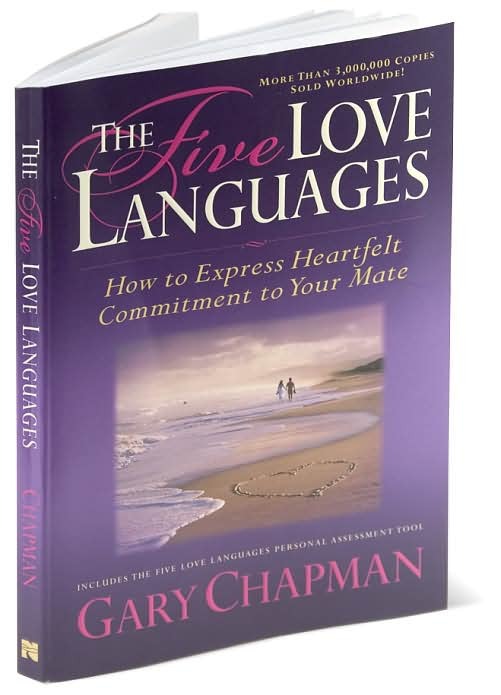 The concept of the book “The 5 Love Languages” is very simple, written by Dr. Gary Chapman, it walks through 5 common ways people give and receive love. I recommend reading it if you want more authentic, honest relationships. It is the kind of book that helps relationships that aren’t even broken. One of the things I’ve learned in my marriage the hard way – and you may already know this – but for me it was BIG! – is that we tend to love people the way we want to be loved. The best way I know how to illustrate what this book has taught me is to use my relationship with my husband as an example. We love each other deeply but we struggled for years. This book changed everything for us; it made loving each other easier. 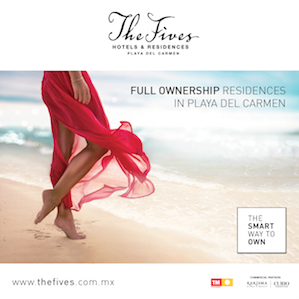 Dr. Chapman outlines 5 ways we give and receive love: Acts of Service, Physical tough (affection), Quality Time, Receiving Gifts, and Words of Affirmation. Now imagine your preference is to be loved with “acts of service” and your spouse prefers “physical touch/affection”. Your spouse – in an attempt to love on you – is very affectionate with you because that is how he/she receives love. But you feel loved when your spouse cleans the kitchen on his own. At some point that misunderstanding will likely become an issue. You may be thinking you feel loved in all of those ways…this is true for most of us; we are all a mix of all five love languages to some degree or another…but, if you want to know your dominant one, look at how you love others or think of which one would hurt the most of it disappeared. That’s your love language. Here is how it played out for us: I would complain to my husband about the dishes not being done and all he heard was nagging. But when he understood that I felt more loved by him when he did the dishes (so when I got home I could relax), he didn’t hear nagging anymore. Same goes for me…he likes hugs and kisses and the occasional bum pinch to feel loved. How easy is it to pinch his bum (it’s a good bum anyway!) and kiss him when I know it lights up his whole day? Easy. We have figured out that his love language is physical touch/affection and mine is acts of service. Conflict instantly disappears, right? Some relationships are easy and don’t require work because both individuals give and receive love similarly; some feel like more work because they don’t speak the same language. My relationship felt like work, until this book helped me see differently. Knowing how others feel loved changes the way we see our relationships; it has to. If we truly want to love people well, we must first know how they receive love and these simple concepts hold true for all relationships. I have learned so much about my children and my friends by watching the way they love others…and I am better at loving them and making them feel important because of it. Loving others well is beautiful. It is a gift we can freely give.